Invite guests to your outdoor dining room with this welcoming set featuring our teak Bradford Dining Table with 8 Mayo Wicker Dining Chairs. 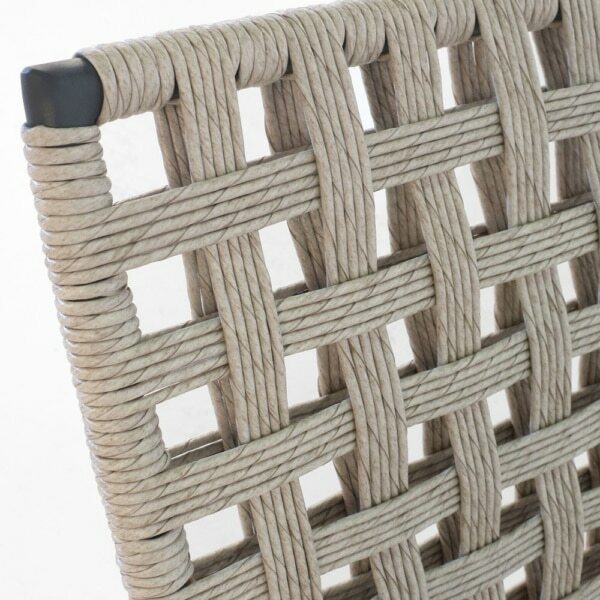 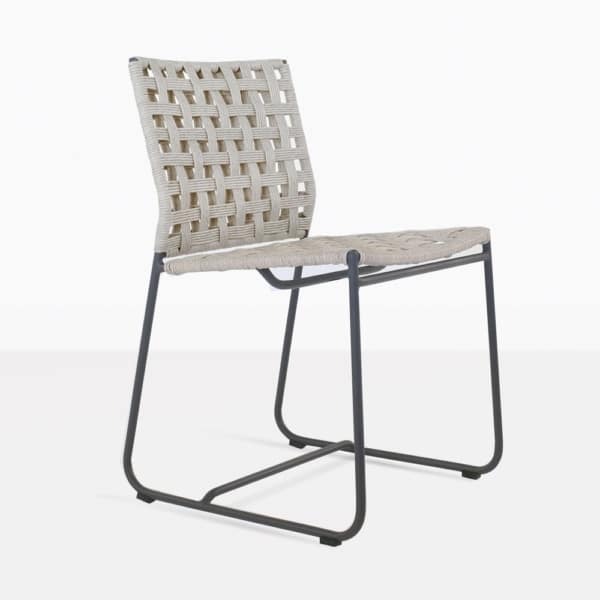 The combination of wicker, aluminum, and teak creates a lovely set that is shabby chic yet still sophisticated. 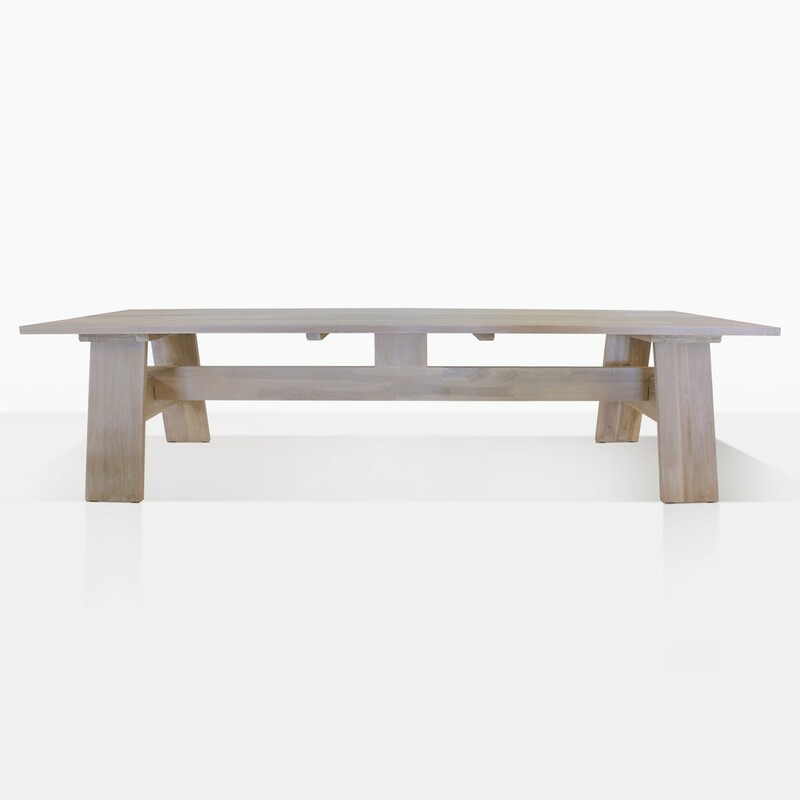 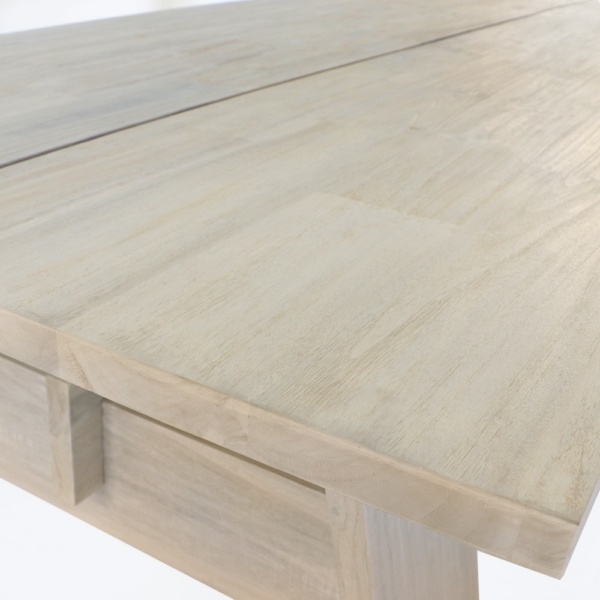 This set includes our 118″ table. You many choose any table, with any amount of chairs you like. 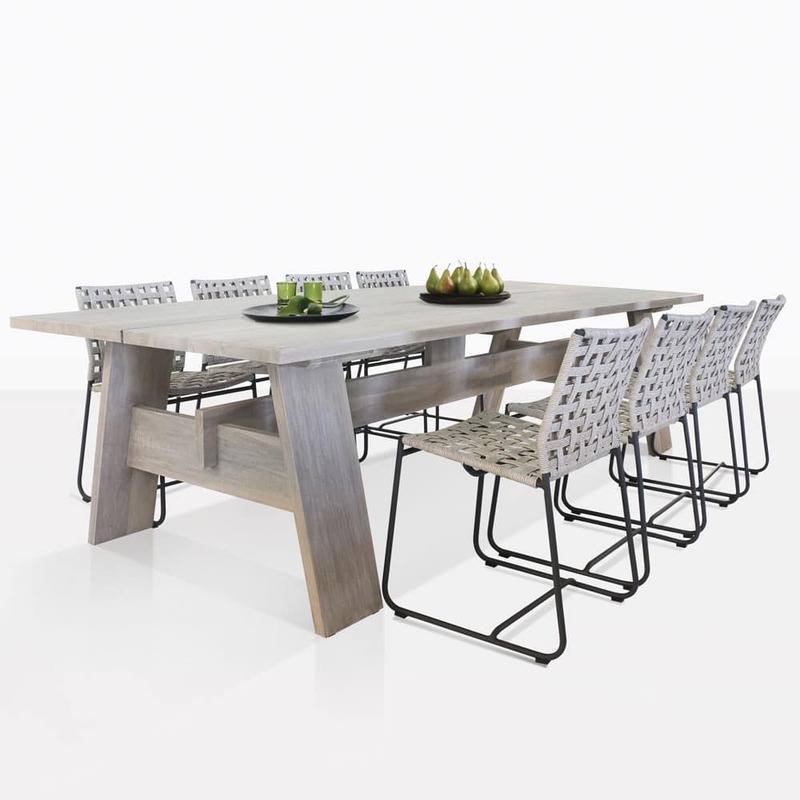 Create the perfect dining set that will suit your space!